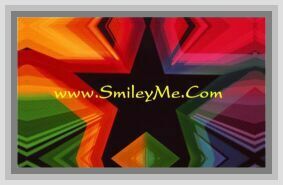 Get Your Swirls Pop Up Borders at SmileyMe! Swirls Pop Up Borders - These Borders Include eight 3x36 inch strips for a total length of 24 feet! Die-cut, Easy to Set Up & Reusable too.